It’s all systems go as the countdown begins to the Jim Walsh Cork Forestry rally, the country’s premier Gravel rally which roars into to Mallow, Co. Cork on July 28th and 29th. After a break of eleven years, the event returns to its two-day format of old, with both days counting as separate rounds of the 2018 Valvoline Forest Rally Championship. Cork Motor Club are delighted to announce a number of exciting new details of the 2018 event, as besides the return It’s of the two-day format, an all-new Rally HQ will be based in the Hibernian Hotel in the heart of Mallow. The event is expected to be a massive boost to both the town and the region, with a large economic benefit brought by competitors and spectators alike. It is highly recommended to get your accommodation booked quickly as many local hotels are reporting that reservation numbers are growing daily. A Rally Special is available, while stocks last, in the Rally HQ, so please make sure to contact the Hibernian Hotel and mention the Jim Walsh Forest Rally! The action kicks off late Saturday morning in one of a raft of competitor friendly measures taken by the organisers. Both days consist of six Forest stages chosen by the incredibly experienced team in CMC to provide an exciting challenge to the crews. Competitive distance over the two days is approximately 120km, all within short distance of the centralised Service for both legs. Scrutiny will be available to crews on Saturday morning in a further effort to minimise the cost and time commitment for competitors. The stages themselves are a real treat, featuring a mix of both tests used in recent years as well as the return of several classics that have not been used in the Jim Walsh Forrest Rally for quite a while. The route has been carefully chosen to provide the best rallying challenge, and the club are delighted to announce that the stages are in superb condition and all set to welcome the competing crews come the end of July. Speaking today, event COC and Cork Motor Club Chairman Paul Casey was excited with the prospect of two-day Forest Rallying returning, as some of the greatest events he had competed on were ‘The 2-Days’ in the mid 00’s. Paul has a strong team behind him that have already been working hard to get the groundwork done for the event, and preparations truly begin in earnest today to provide competitors with truly the best event possible. The emphasis on making the event more competitor friendly was of vital importance to the organisers, with initiatives like the Saturday Scrutiny, Late Start, Centralised Service and Low Road Mileage all at the forefront of the planning stage of the Event. As the cost of Rallying continues to increase, it’s hoped that measures like these will help encourage competitors to come out for a blast in the Woods. 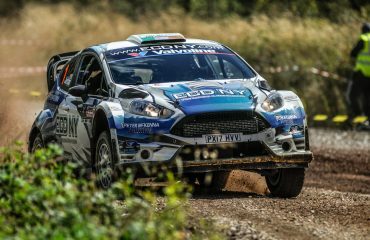 As a double counting round of the Valvoline Forest Rally Championship, the Jim Walsh is a fantastic opportunity for crews to pick up large amounts of Championship Points. The support of Forestry Chairman Ray Fitzpatrick was invaluable in the return of the two-day format this year. The Forestry Championship is one of the most popular Motorsport series in the country with dedicated TV coverage & a large and successful Social Media presence which is incredibly attractive for competitors and sponsors alike. 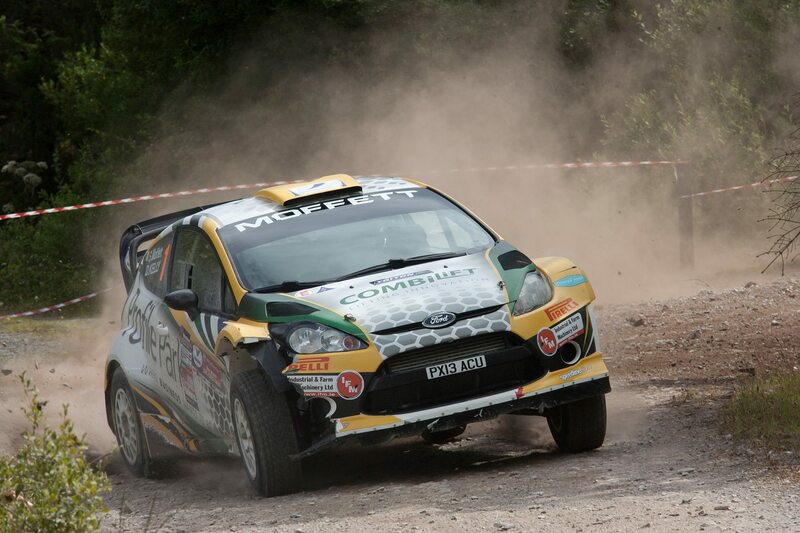 The addition of a Two-Day Jim Walsh Forest Rally is great boost to the profile of the Championship. Regulations and Entry Forms will be available shortly from www.corkmotorclub.com. Keep up to date on all the latest updates on the Jim Walsh Cork Forest Rally Forest Rally page on Facebook.